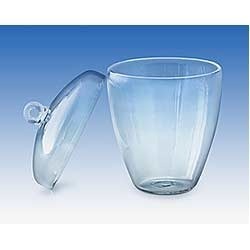 Pioneers in the industry, we offer glass laboratory ware and fused silica laboratory ware from India. With the assistance of our team of adroit professionals, we are occupied in offering a wide gamut of Glass Laboratory Ware. Offered laboratory is manufactured using finest quality basic material and sophisticated technology in conformity with international quality standards. This product is extensively used in various industries. Additionally, we offer this product in various packaging options at reasonable prices within given period of time. 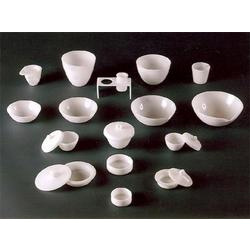 Owing to immense industry experience and in-depth market understanding, we have emerged as a leading organization affianced in manufacturing and supplying qualitative range of Fused Silica Laboratory Ware. The offered laboratory ware is designed using top-notch quality basic material and innovative technology at our well–equipped production unit in adherence to set industry standard. Besides, our provided product is thoroughly tested on various quality parameters.